Perhaps it's because art imitates life and the world itself is a consistently terrifying hellscape, but movie execs just can't seem to get enough of their dystopian fantasy stories. Up next? An adaptation of the book that likely taught you what "dystopia" was in your ninth grade English class: Aldous Huxley's Brave New World. According to The Hollywood Reporter, some dude named Steven Spielberg has launched a television adaptation of Brave New World with his Amblin Television production company. The series is being produced for the Syfy network. Brave New World is being adapted by Les Bohem, who previously wrote Taken (the television series, not the seemingly endless Liam Neeson franchise). Bohem will executive produce alongside Amblin's Darryl Frank and Justin Falvey. In addition, NCUniversal's Bonnie Hammer, Universal Cable Productions' Dawn Olmstead and Syfy's Dave Howe will also serve as producers. 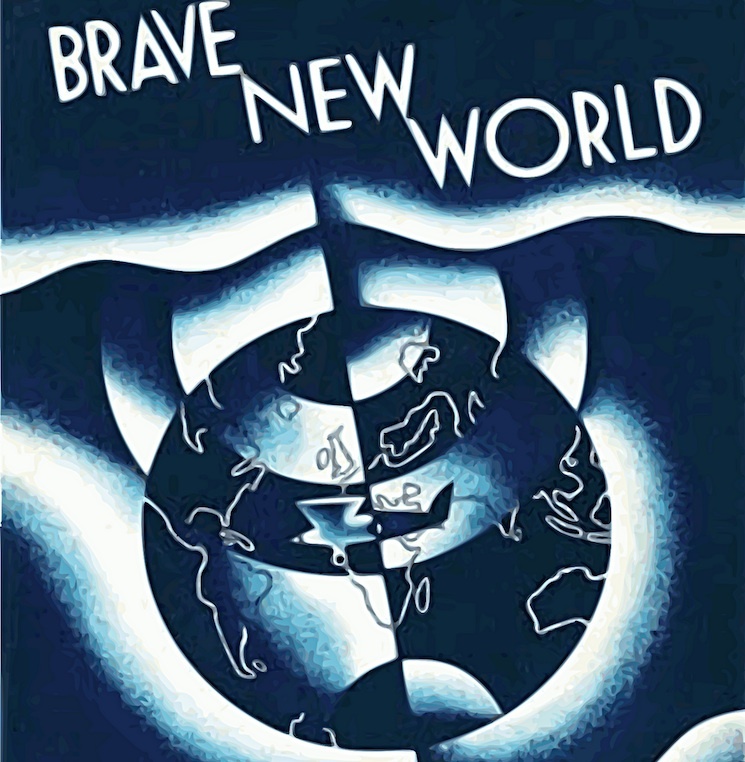 "Brave New World is one of the most influential genre classics of all time," Howe said in a statement. "Its provocative vision of a future gone awry remains as powerful and as timeless as ever. Promising to be a monumental television event, Brave New World is precisely the groundbreaking programming that is becoming the hallmark of Syfy." Stay tuned for more information on the Brave New World reboot as it becomes available.